Mahindra’s latest car for the Indian car market – the Mahindra KUV100 is taking off in a really good way. 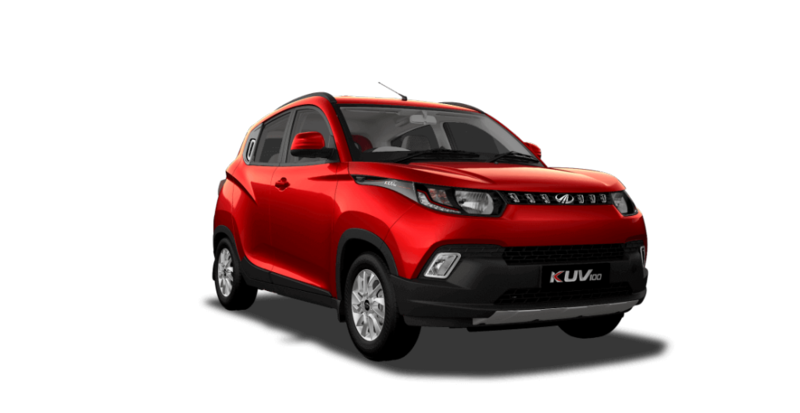 KUV100 is Mahindra‘s first ever attempt to create a new segment specifically targeting the youth. The Mahindra dealers across India who first informed its customers an estimated waiting period for Mahindra KUV100, have now increased the timeline by six weeks in some cities. This is the case for both Mahindra KUV100 petrol as well as the diesel models. In some cities, the waiting period for a particular color like white and silver are high as much as eight weeks. Compact SUV’s logo KUV100 has been well thought off, K indicating Kool (as in Cool). The smallest offering by the manufacturer is straightly aimed at buyers of compact SUVs as well as for those who are looking our for premium hatchbacks. Talking about the price of new Mahindra KUV100, the petrol variants start at INR 4.42 lakh and shall go up to Rs 5.91 lakh for the top-trim model. The base diesel of Mahindra KUV100 is priced at INR 5.22 lakh. 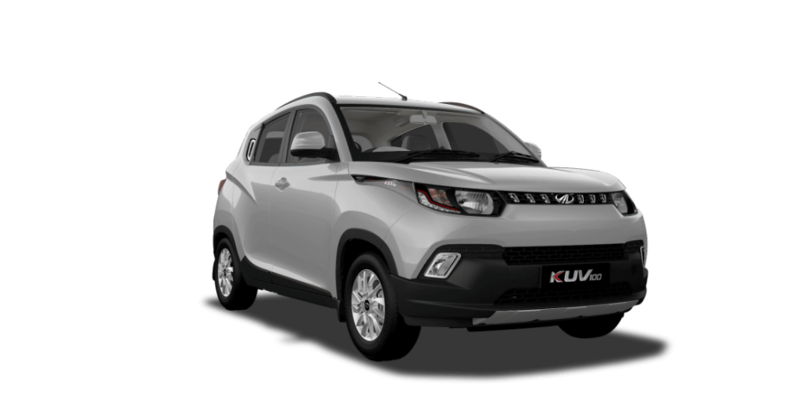 The bookings of Mahindra KUV100 first commenced on 19th December and deliveries were promised just after the launch which happened on January 15, 2016. Other than the Mahindra’s dealer network, M&M has employed various e-commerce platforms to sell the car and has started accepting bookings on Flipkart, as well as its own e-retail platform, M2ALL. The Flipkart e-commerce platform currently displays a one-month waiting period regardless of the variant selected. Interestingly, there is more demand for the K6 and K8 top variants across India where as the 6-seater Mahindra K2 and K2+ trims have not recorded a high response. M&M has also increased the production capacity at its Chakan facility from 9,000 units per month to 12,000 units per month.